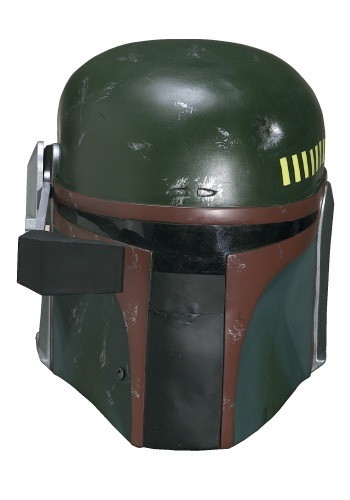 Enhance your Boba Fett costume with this deluxe collector's quality Boba Fett helmet. 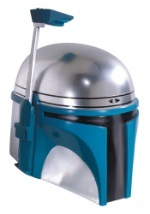 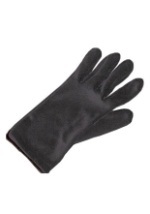 The helmet is created from rigid plastic and features a movable antenna. 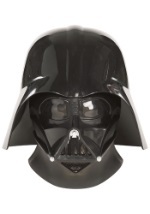 The helmet also has the signature smoked view-plate. Scratches and dents are detailed throughout the helmet to resemble the battle worn authentic look of the original movie helmet. 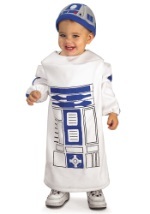 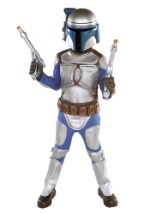 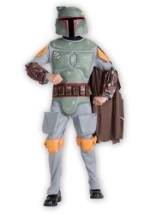 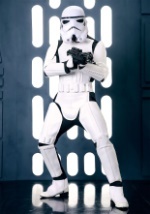 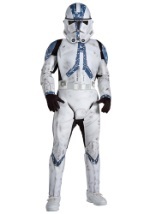 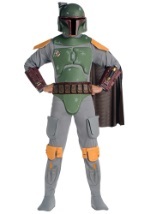 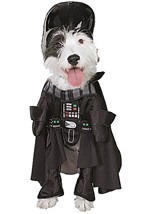 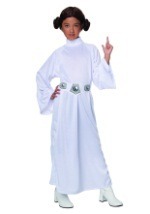 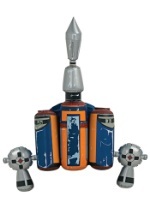 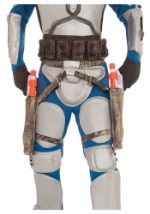 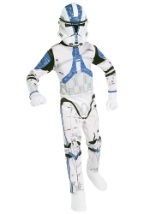 This Boba Fett Star Wars costume is a high quality addition to any of our Boba Fett costumes.